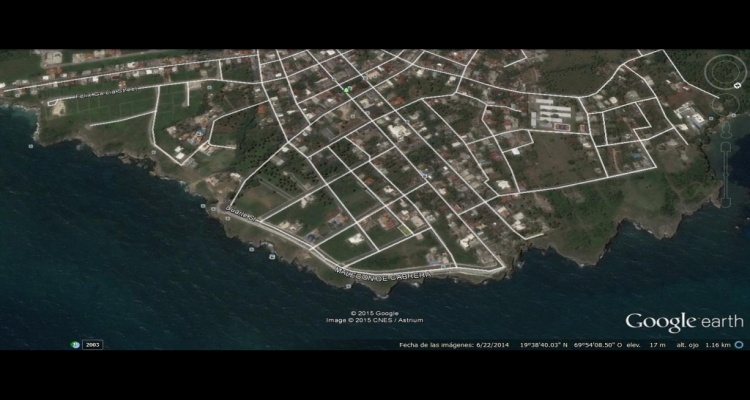 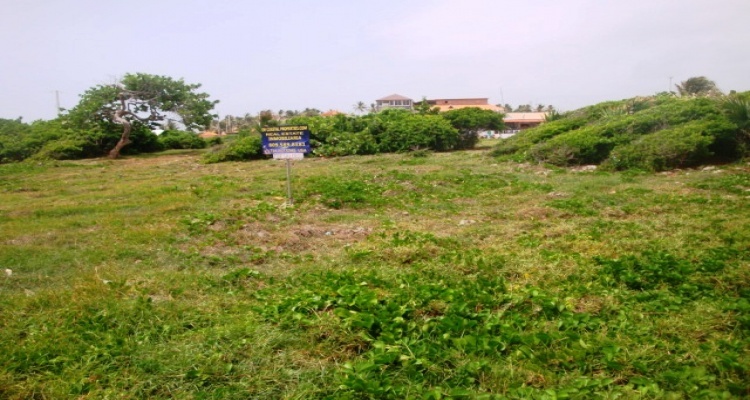 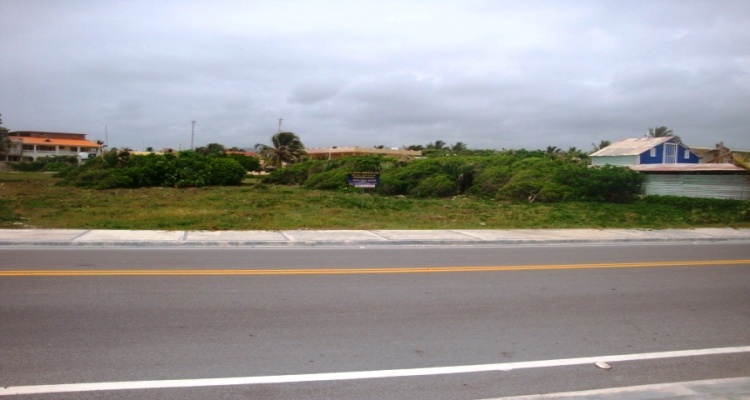 Lot perfect for a restaurant or any commercial venture! 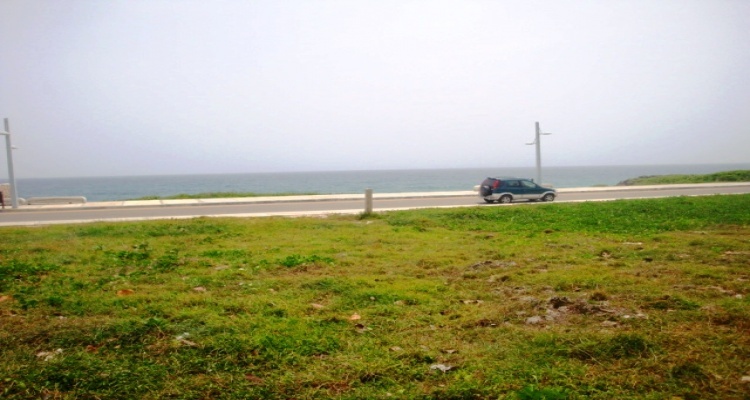 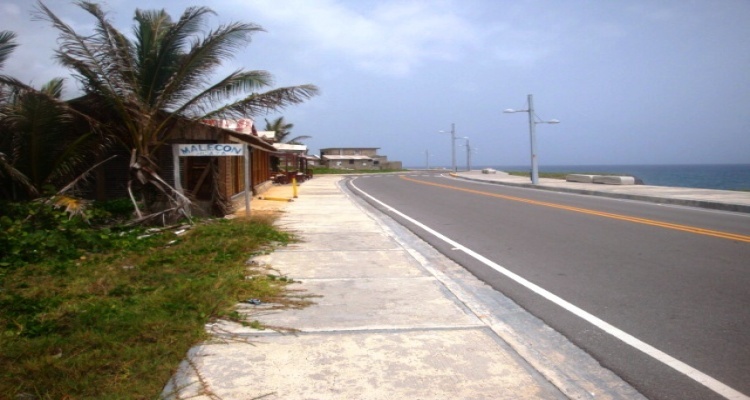 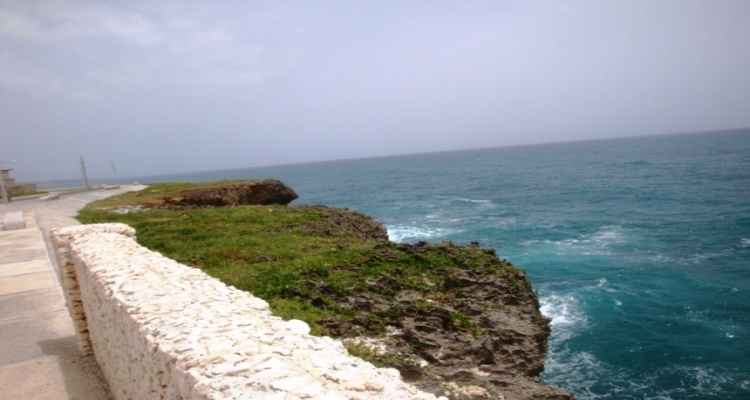 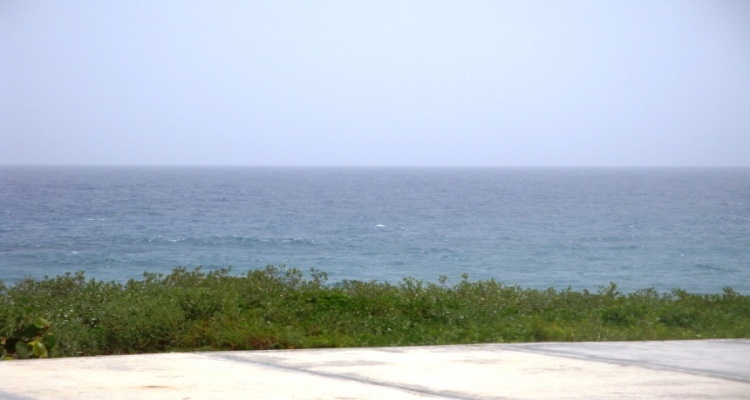 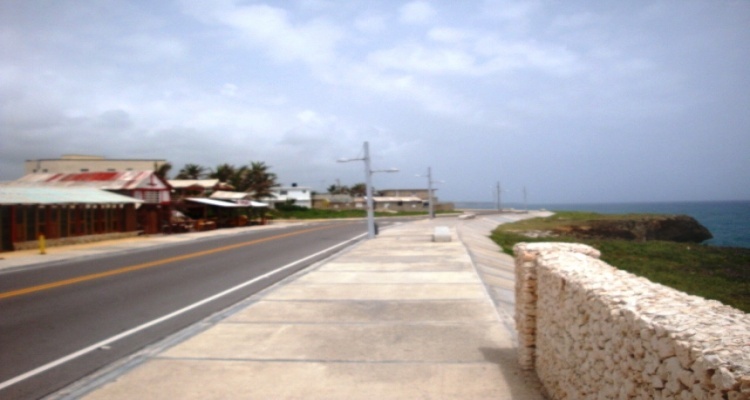 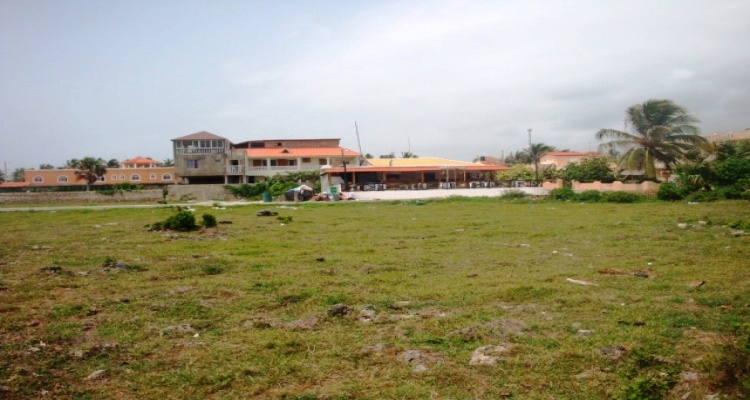 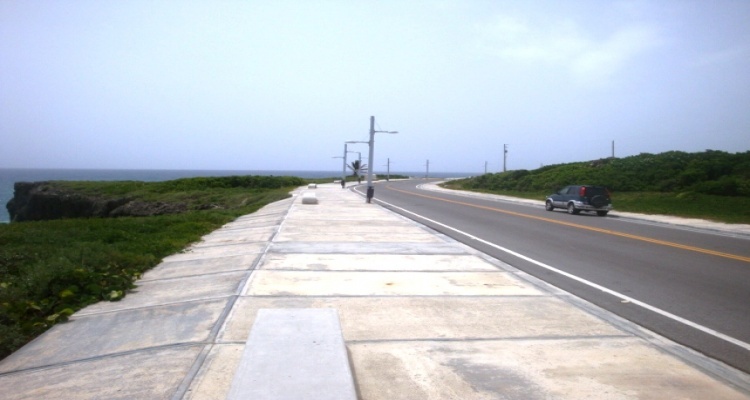 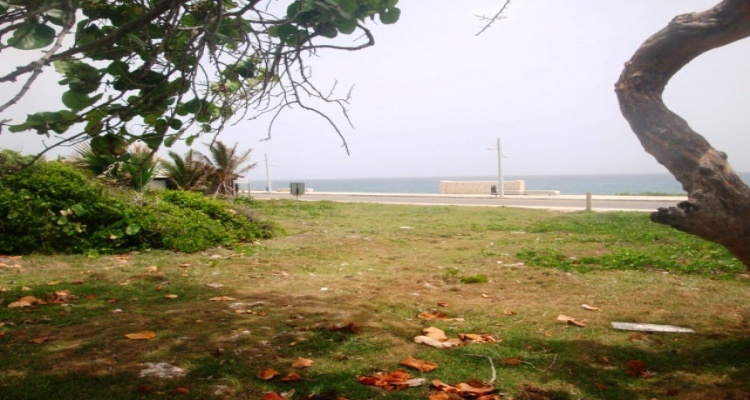 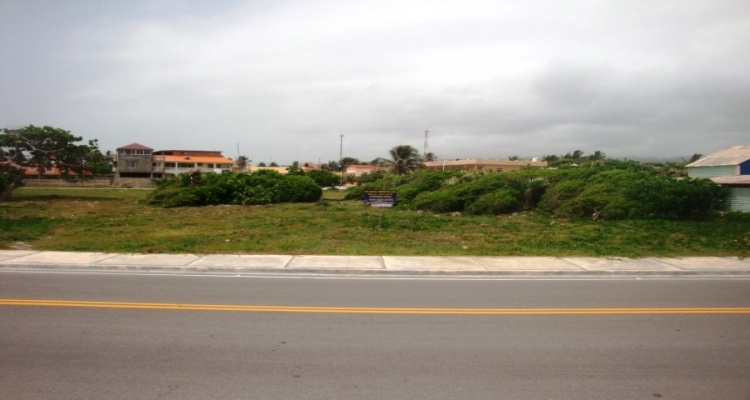 This unique property is ideal for those looking for an excellent commercial spot, since it is located on the new Ocean Boardwalk it would be perfect for a restaurant, disco, bar, condominiums, tourist plaza. 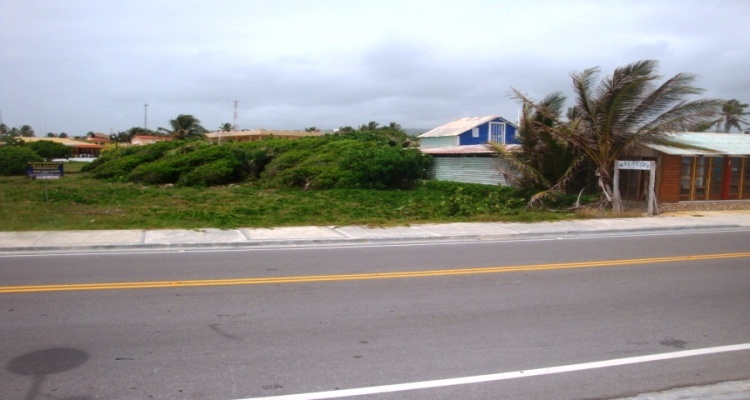 There is enough space to build a house in the back of the property. 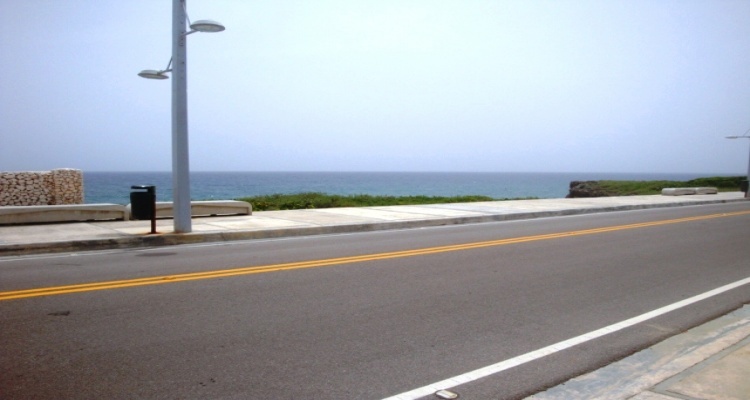 Another important fact about this property is that this area since is new and by the ocean it became the best part of town.